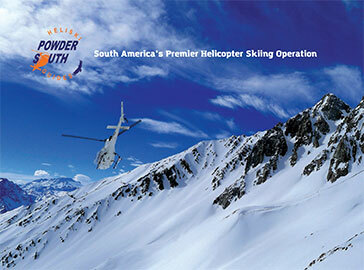 Order our new FREE PowderSouth Heliskiguides.com DVD. Use this form to order DVD by credit card (for shipping expenses ONLY). NOTE: All DVD’s are shipped from the U.S. Check our website policies.